Another May Spotlight and Last Challenge Reminder! 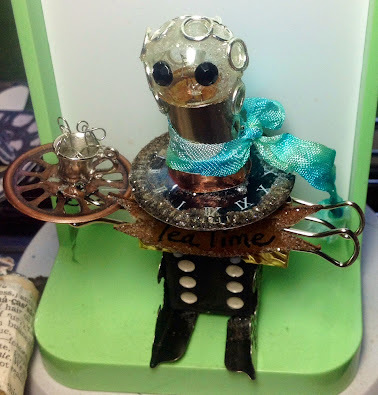 Maura's tea-serving little steampunk robot! This is such a whimsical and imaginative make! Truly adorable! 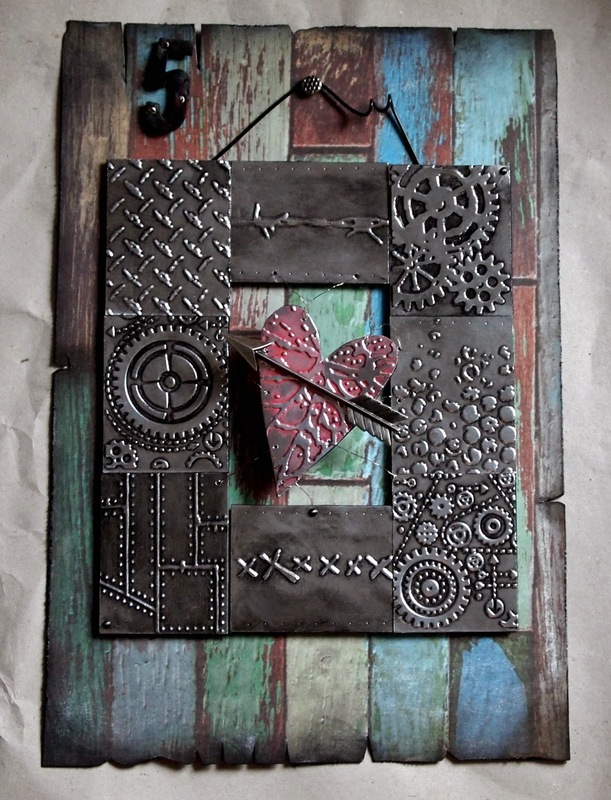 Thank you, Maura, for sharing this gorgeous steampunk creation with us! Please, feel free to take the spotlight badge for display on your blog! Time to remind you on our actual challenge "Heavy Metal Steampunk" which is open until the end of the month. For more details click here. All those who enter a project to either our 2D or the 3D collection get eligible for our monthly prize draw and maybe even make our Top3 - who knows! Of course we can only consider entries that follow the challenge theme and our general challenge rules. And they should be Steampunk of course (at least have a twist towards Steampunk)! But now on to our spotlight from the entries so far: it's a real stunning creation from Julia from Julia's Stuff! That's it so far for now....you all know where to find the actual challenge, you have seen some gobsmacking entries so far and the inspirational hints from the DT - so let those gears start movin' and create! 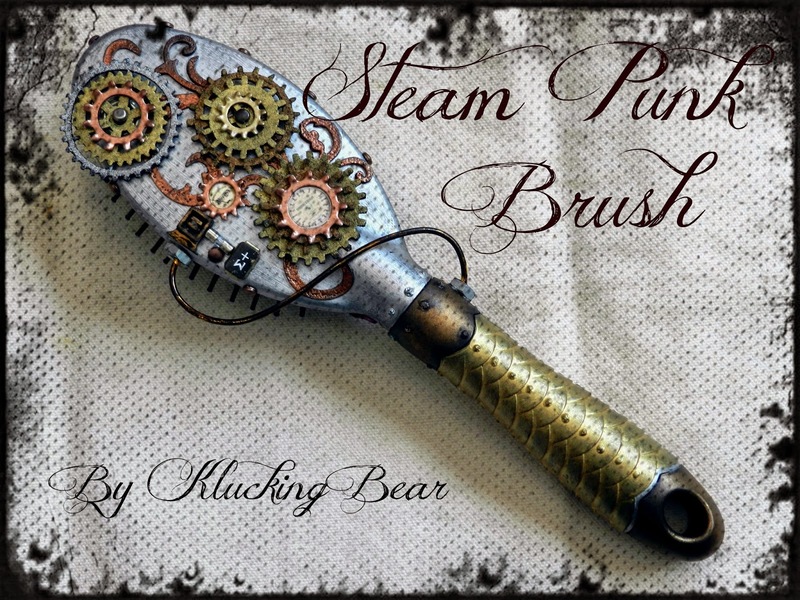 We would love to see your makes shared with us and learn about your steampunk style! We had a lot of entries and as usual we were blown away by your imagination, skills and designs! Thank you so much for joining in! It was very difficult to choose this time (but honestly it almost always is ;). Huge congrats from the whole team, ladies! Soooo very well done! Please, feel free to take the Top3 badge for display on your blogs! Congrats on your win, Kati! Please, contact us (by using the email adress you will find on top of the side bar) for further details so we can tell Drycha from 3rdEye where to send the goodies to. 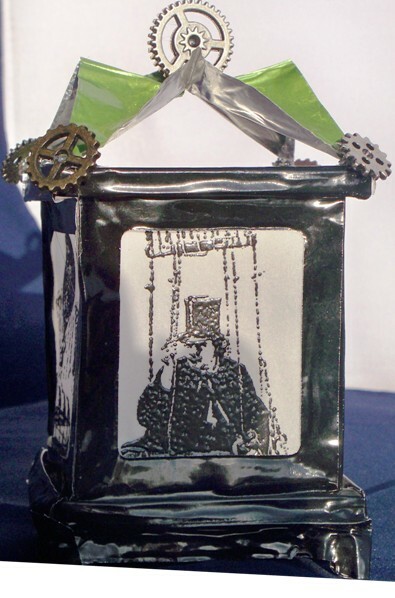 Our actual challenge "Heavy Metal" steampunk has already eight fantastic entries but of course we want to see more!!! ;) It is open until the end of the month and of course there will be another fantastic prize to win - so join in if you want to get a chance to win! We would love to see your steampunk creation shared with us over here. May Challenge - "Heavy Metal"
As usual there is room for your own interpretation. 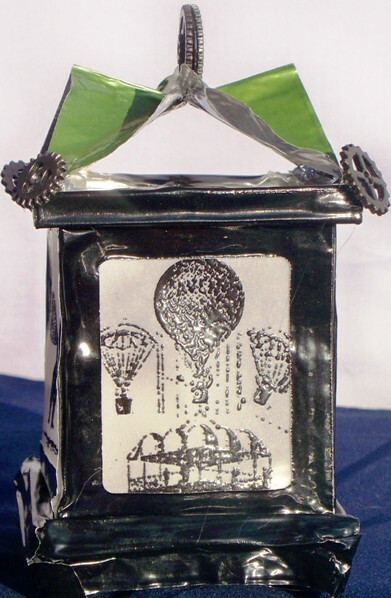 You can use a lot of metal on your project, make metal the main focus of your make, create some faux metal surfaces or even have something musically ("Heavy Metal") related as the topic of your make...you are free to choose any media, format and technique as long as your makes are Steampunk, are mainly handmade and follow the general challenge rules of our blog. Thank you so much for all the fab entries for the last challenge. 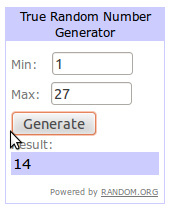 Please, check back next Saturday to find out whom the team will have chosen for Top3 and who has been drawn as the prize package winner (sponsored by 3rdEye). The team has really come up with a lot of heav(enl)y metal for your inspiration! 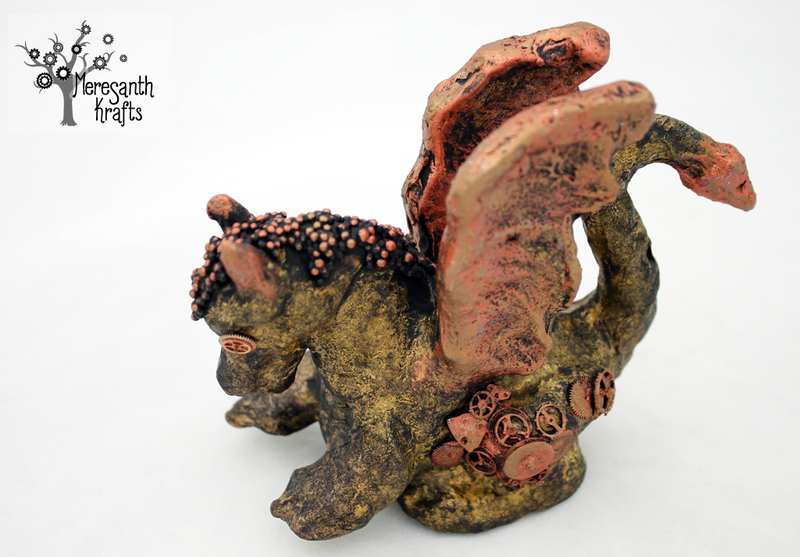 As always we also have a wonderful guest designer with us this month who shows us her version of "Heavy Metal": lovely Barbara Washington from Magic Delights! My name is Barbara Washington. I live in the wonderful city of Chicago, Illinois with my two wonderful daughters, my 7 year old grandson, 3 year old granddaughter, and four cats. I am a retired college librarian. My love for all kinds of crafting started when I was a young child and has continued throughout my life. My passion for the last 15 years has been stamping, card making and other forms of paper art, and I like to dabble in mixed media. My blog is at http://www.magicdelights.blogspot.com/ I invite you to visit me there. 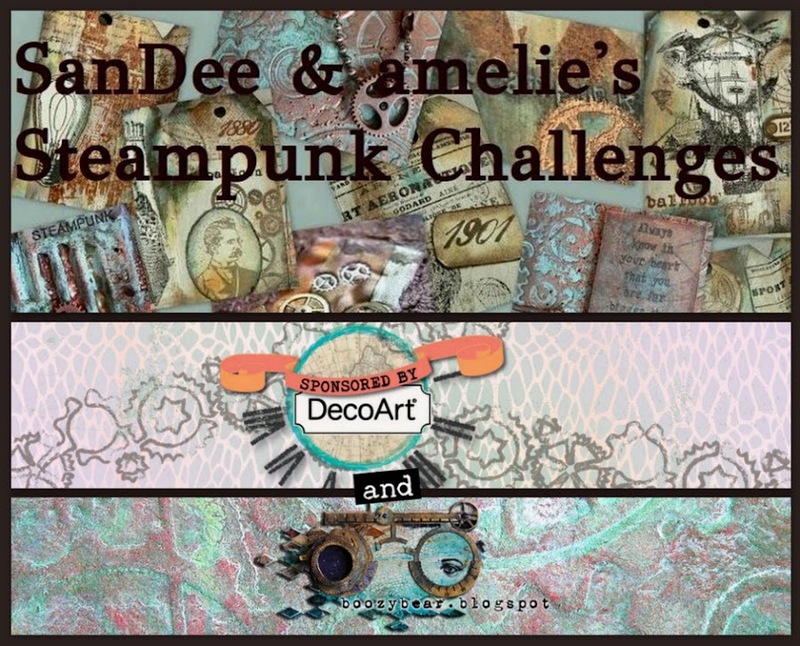 I was so honored to be asked to be the May guest designer at here at SanDee and Amelie's Steampunk Challenge Blog. I think that steampunk challenges are so much fun and the art I have seen here is awesome. See? The possibilities are almost endless! And now - finally - on to the DT makes! 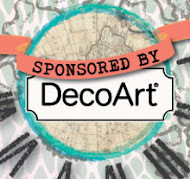 Please, welcome our new member Kerstin from "Scrapbook Dreams" to our creative Steampunk spot! Hi, my name is Kerstin aka "Vintagelady" and I have been creating for many years now, always in search for new techniques and yet unexplored territory in craftland. With Steampunk I have found "my" perfect genre - as it combines nostalgia, vintage and the idea of using future technology in a brave new world! 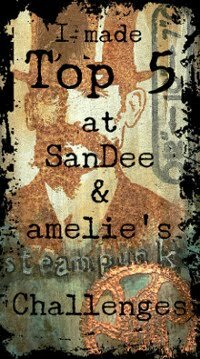 Inventive genius and adventurous romance are what makes Steampunk so very special and exciting to me. Be inspired by this paradox and magical world too! 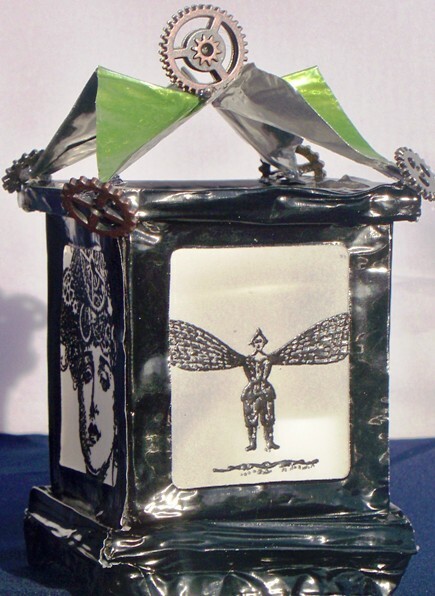 For her first project as a new DT member, Kerstin altered a box and put her lovely "thoughtful lady" at the center of her incredibly beautiful steampunk creation! For this month I made ​​a wall hanger in Heavy Metal. When I first found The Steampunk Universe, I was hit in the heart and have kept Steampunk close ever since. You can see more photos and details on Heavy Metal. Meet Heavy Metal - my new pet dragon. :) He started off naked as a papier-mache figurine and I dressed him up in some aluminium foil and gears and covered with metallic paints. 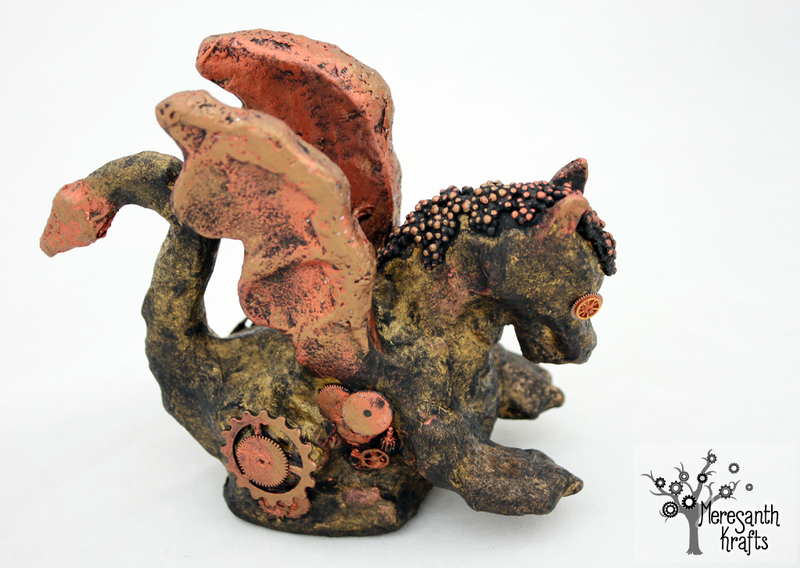 I also gave him a mane (weird in the case of a dragon, I know :) ) made from gel medium mixed with glass filler. You can see more photos on my blog. Inspired by old tin-types I created a tag from an aluminium sheet I covered with acrylic colour washes of greys and browns to give it that aged look. 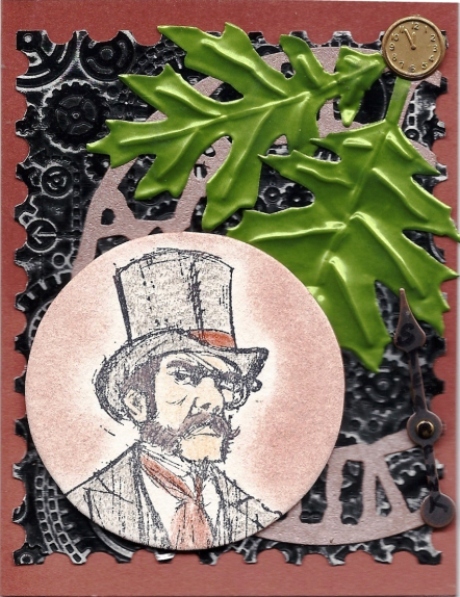 The background was stamped using a Darkroom Door image and the gentleman and handle are from a Wendy Vecchi stamp set I recently won. Except the piece of lace and the ribbon at the bottom of my tag everything else is metal. Thank you so much for reading this far! We hope you found a lot of inspiration for your own makes! As usual our challenge is open for the whole month and we would love to have you join in the fun! Find the 2D and 3D collections to enter your projects to at the bottom of this post!